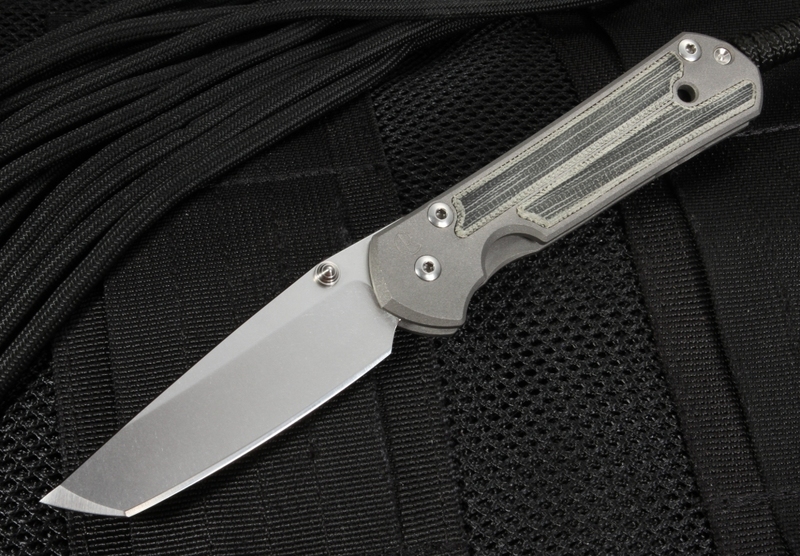 The Chris Reeve Small Sebenza 21 Black Micarta Inlay Tanto Folding Knife is a high-performance addition to the classic Sebenza 21 line. 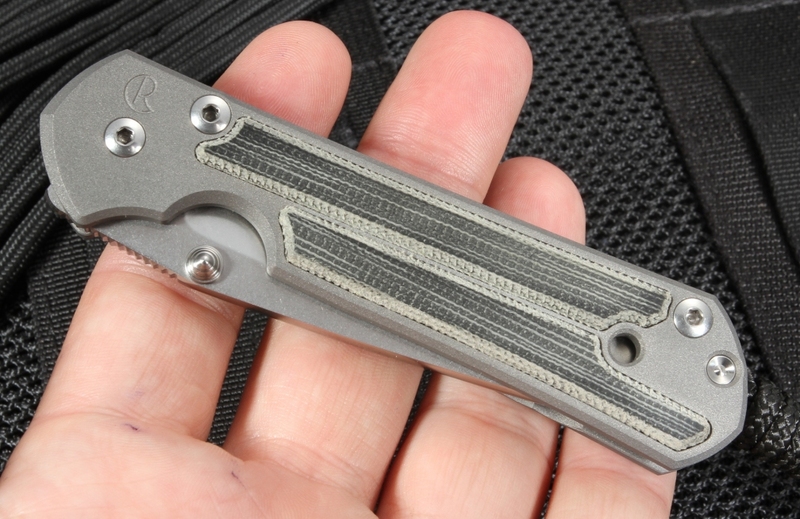 Always innovating, Chris Reeve considers his Sebenza 21 knives to be a "work-in-progress," but with the same durability and simplicity, Chris Reeve Knives is known for. With a reinforced tip and tougher, more practical shape, designed for heavy-duty use, this tactical folding knife has a 3 inch, stainless S35-VN steel tanto blade and razor-sharp hollow grinds. For a sleek look, the blasted titanium handle and contoured micarta inlays are hand-polished to a satin finish but offer an enhanced grip and traction, a more organic and substantial feel, and a formidable aesthetic. CPM steel from Crucible Metals also gives Chris Reeve's knives the highest possible edge retention and longevity. 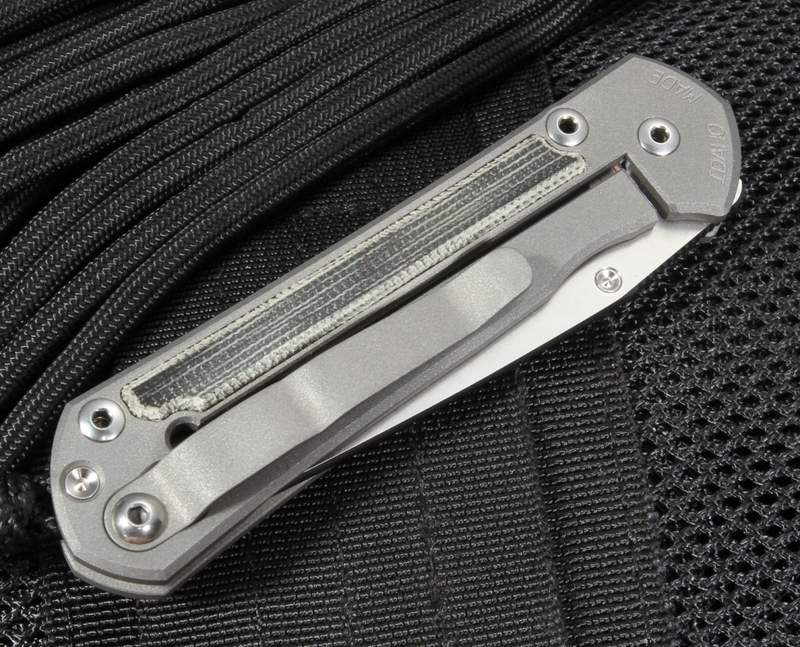 Complete with the standard integral lock feature and tip-up pocket clip, the Small Sebenza 21 is safe and comfortable for everyday carry. 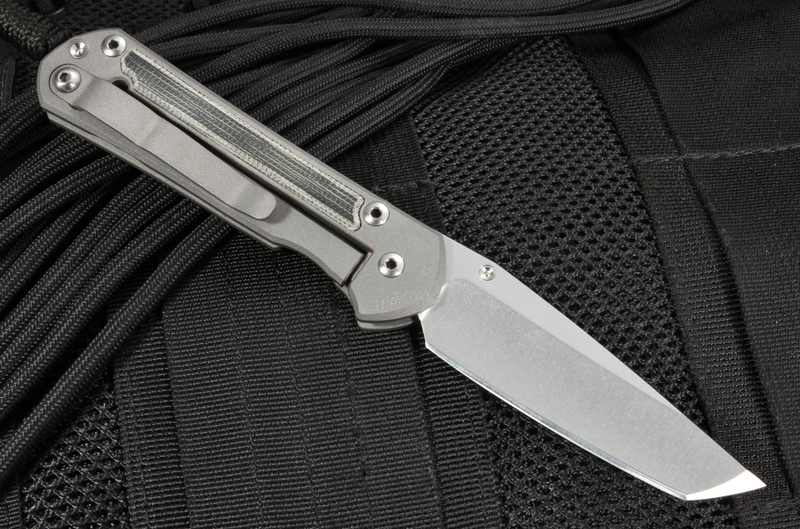 Due to the lightweight titanium handle, this compact knife weighs only 2.7 ounces, and has a folded length of 4 inches, but is sturdy enough for heavy use. In addition, the filed thumb rest allows for secure handling and grip. 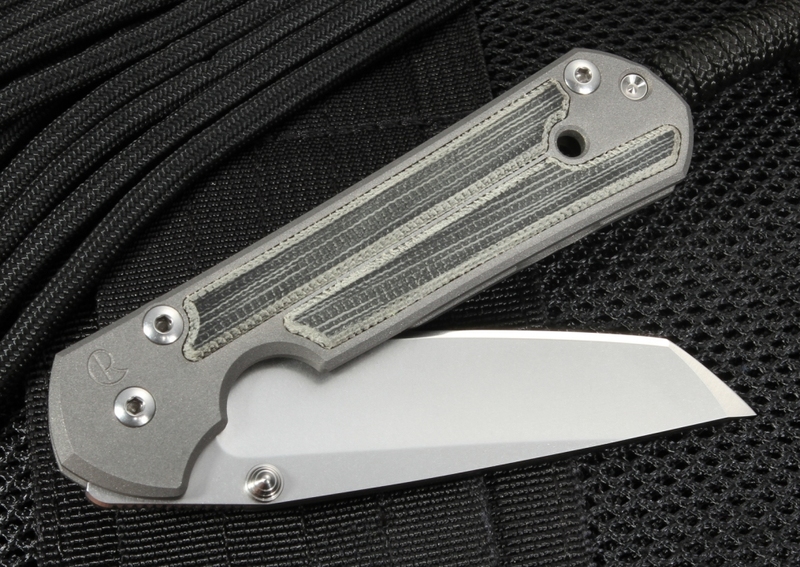 As an authorized dealer of Chris Reeve Knives, KnifeArt.com is proud to offer the Small Sebenza 21 Black Micarta Inlay Tanto Folding Knife, and with same-day shipping and hassle-free returns, you can shop with confidence.